HOPE – The transition for Portia Jones from the management of the curriculum of the Hope Public Schools to the oversight of the district’s federally-funded programs is not as significant a change for Jones as one might expect; she has been here before. As superintendent of the Stephens Public Schools from 2009-2011, Jones managed the federal programs for that district. Jones came to the Hope Public Schools in 2014, after service as academic improvement supervisor and district testing coordinator for the Prescott Public Schools from 2011-2014. Prior to her superintendence in Stephens, she was the principal of the Stephens Elementary School from 2006-2009. Although a great deal has changed across Southwest Arkansas in the interval, Jones said the basic premise of federally-funded programming remains tied to the qualification of school campuses for funding based upon the percentage of students who receive free or reduced-price lunches. Jones said four of the five campuses of the HPS are currently eligible, with Clinton Primary School at 88 percent; Beryl Henry Elementary School at 89 percent; Yerger Middle School at 80 percent; and the Hope Academy of Public Service at 85 percent. Hope High School is on the cusp of eligibility at 73 percent. Consequently, federal funding essentially touches every student in the district, Jones said. “In some ways, from salaries to professional development for special services to buying school supplies, it touches every student,” she said. 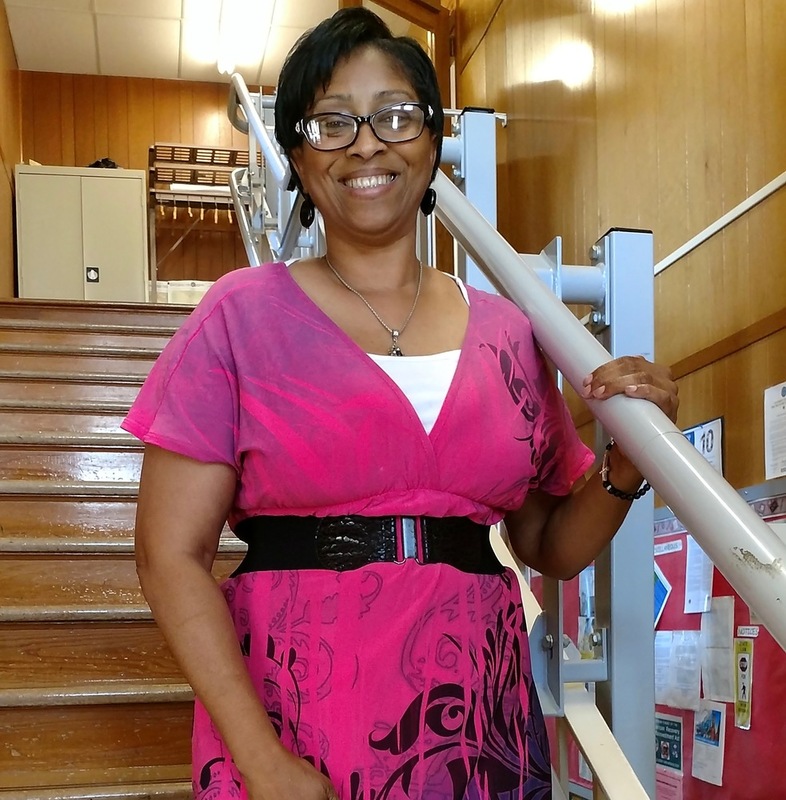 Taking on the role upon the retirement of 37-year HPS teacher and administrator Ira Love, Jones said she sees her responsibility as one of maintaining a consistent quality for the district. The Elementary and Secondary Education Act which funds many aspects of public education was passed by Congress in 1965. The law addresses programs through school-wide and “targeted assistance” funding. Those funds are administered at the state and local level depending upon their qualified usage. Funding for HPS programs generally comes from Title I of the ESEA, which provides services for socio-economically disadvantaged populations. Other funding comes from Title II for English Language Learners and Title V, which involves state departments of education and general provisions of the act. Each program is incorporated into a federal funds budget for the district, and accountability which stems from that. While the digital age has offered some efficiencies and speed, maintaining the operation of federal programs requires the same monitoring through Jones which Love had previously overseen. Jones will be responsible for the district’s annual audit reporting to the state and accountability at the federal level, which she admits is an area where Love’s expertise has helped smooth the transition.